If I could explain Google Glass with one phrase, it’d be “picture-in-picture for life”. 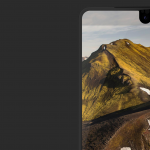 Google’s new Android-based headset is pushing the boundaries of innovation and turning heads both literally and figuratively. This is our full review of Google Glass, and because of its length, we’ve broken it down into sections. 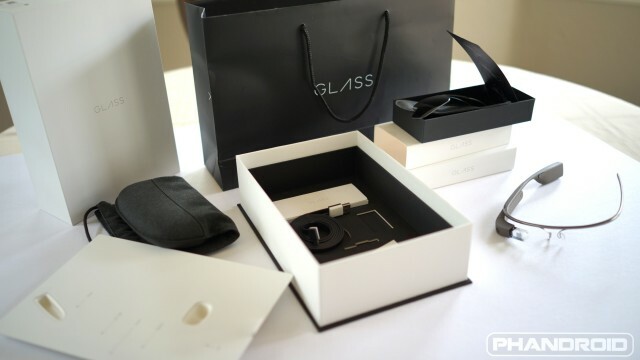 Click the links below to navigate through reviews of Google Glass’ various features. What can you see and do with Google Glass? 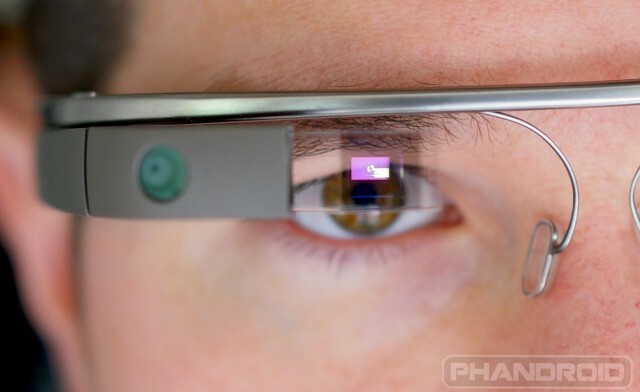 What do you see when you wear Google Glass? Before diving head first into the full review, let’s explore those answers. There’s no denying that Google Glass is a first of its kind. A tiny, wearable computer strapped around your head delivering the vast knowledge of the internet in a moment’s notice directly to your brain. In our hardware review, we give you guys an in depth look at the Google Glass Explorer Edition’s design, specs, performance, and exactly what makes the little device tick. Read on for our review of the Google Glass Hardware. 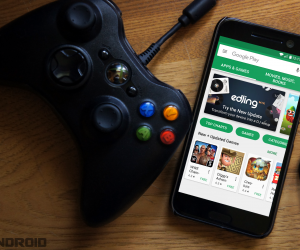 An Android device is only as good as the software it’s running and Google Glass is no different. 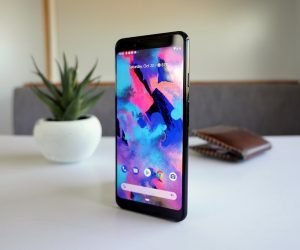 In our software review, we’ll take a look at Glass’ custom Android software including its homescreen dubbed “Timeline.” Here, you’ll get a full rundown of how Glass’ new UI works, what doesn’t, as well as possibilities for the future. 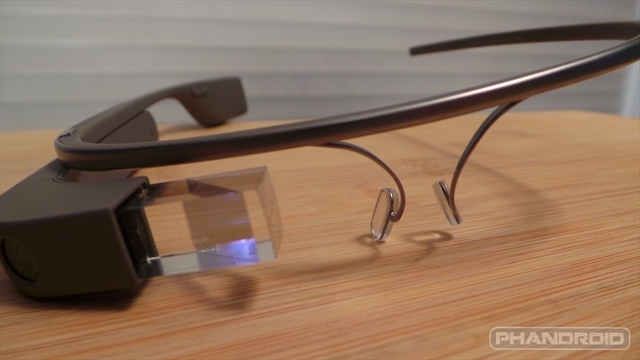 Read on for our review of the Google Glass Software. 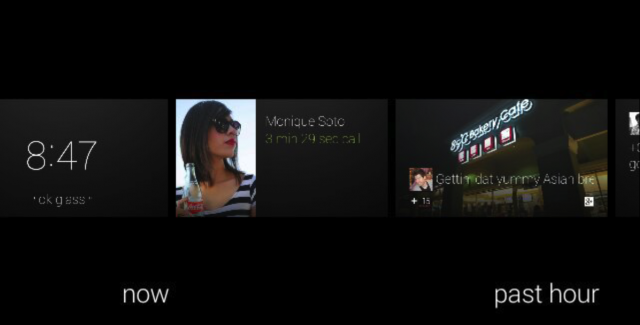 One of the few apps available for the Google Glass Explorer Edition is Navigation. Somehow, Google managed to pack the little device with their world famous Navigation software. That’s right, Glass is capable of providing walking/driving/biking directions while navigating through the mean streets of the city — but does it do it well? 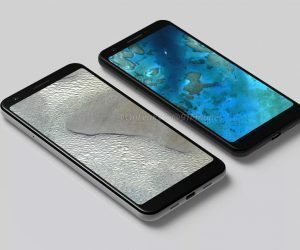 And how will Navigation impact battery life on a device this small? 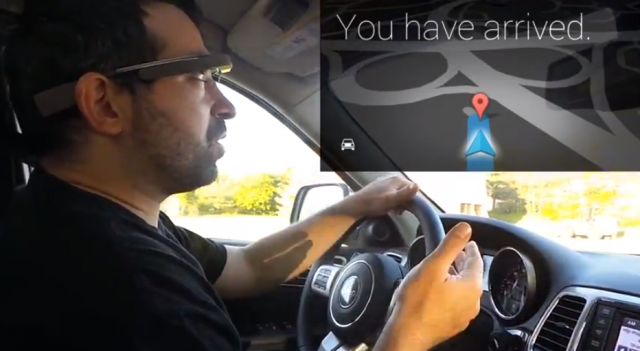 Find out in our full Google Glass Navigation Review. 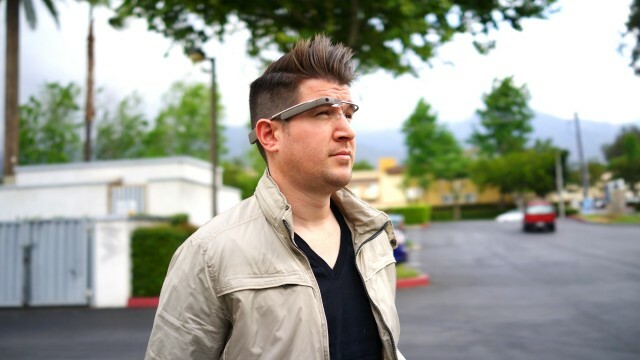 If Google Glass will revolutionize the way we use technology, it has to get the basics right. The humble beginnings of the smartphone all started with communication. Calling people. Text messaging people. E-Mailing people. And now we’ve evolved to the point of video hangouts. 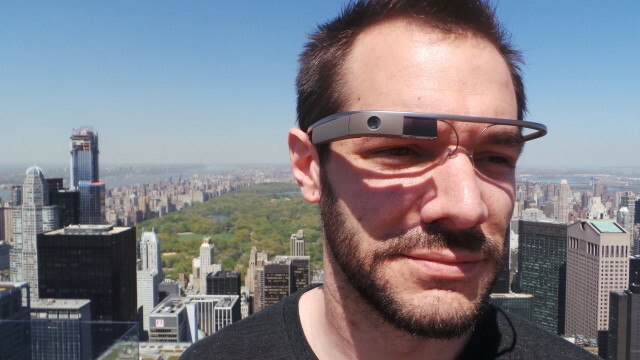 What is the messaging experience like on Google Glass? Is it done well? 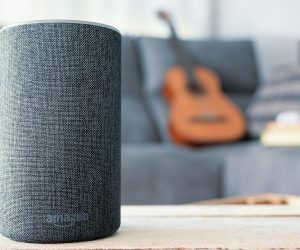 Will it really change the way we communicate? 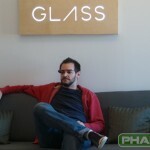 Check out our review of Google Glass Calls, E-Mail, Texting, and Hangouts to find out. Strapped with a 5 megapixel camera, Google Glass is ready to take pictures and video of every moment in your life, whether or not you’ve got a hand free. Do the pictures turn out good? Is video clear and stable? 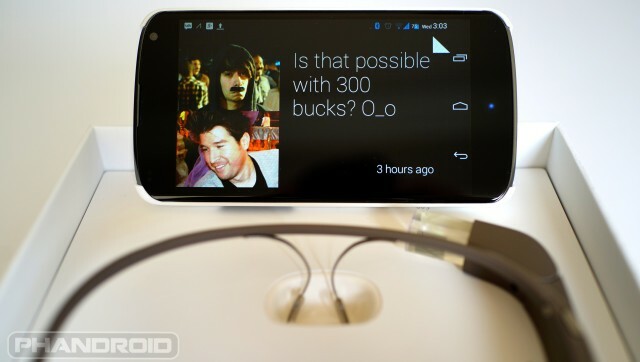 And how do pictures and videos from the Google Glass camera compare to today’s top smartphones like the HTC One? We’ll tell you all that and more in our Google Glass Camera Review. Detailed reviews are fine and dandy, but with all the technical jargon tech websites sometimes leave out the most important part: what’s it like to use Google Glass in your everyday life? 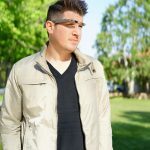 Chris Chavez, Steve Albright, and myself (Rob Jackson) each documented our first 48-hours with Google Glass to show you exactly how we used the technology, what we liked, and what we didn’t. 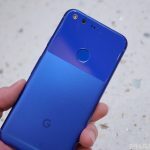 Even with all the information we’ve packed into this review guide, we couldn’t cover it all, and we know you’ll have questions. Want them answered? 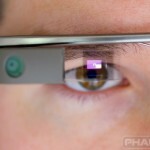 Visit our Google Glass Questions article to submit a question to have answered. We’ll follow up soon with answers to all your burning questions. We know, we know… that was a TON of information and you’re brain is about to implode. Don’t worry, we’ve pulled a Jerry Springer and condensed our entire show into these final thoughts. Did we like Glass? Will Glass succeed? 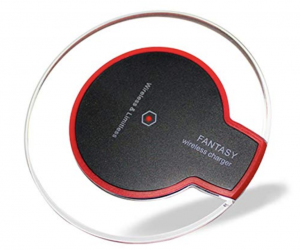 Find out by reading our Google Glass Verdict.